If you're sick of looking for the answer and are ready to find your answer, you're in the right place. Whether you're sick of the limitations your current state of health is bringing to your world and trying to find answers yourself, or you're looking for ways to optimise your health and wellness to get even more out of life, we can help bring balance to the most important thing in your life - you. 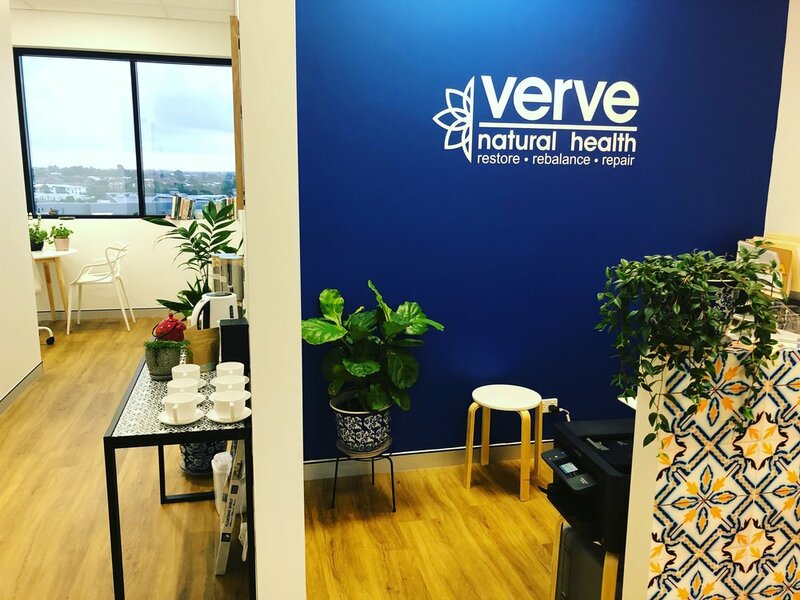 At Verve, we pride ourselves on our thorough approach to your health and the personalised and unique paths we forge to your wellness. We work with you to not only uncover and rectify the cause behind your symptoms, but to educate you in the process so that you can learn to care for yourself in ways you never have before. Our goals are the same as yours; we want to get you well, and in the process, teach you how to stay well. 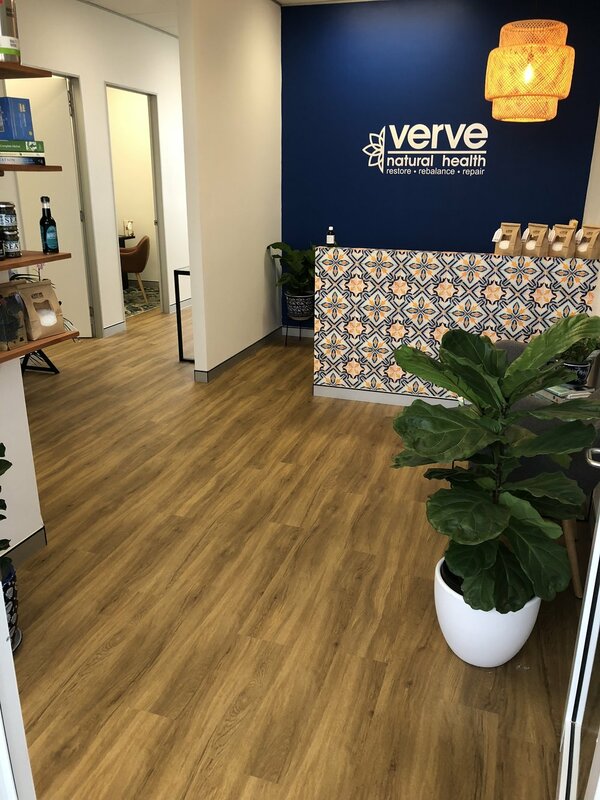 Our streamlined consultation process allows us to delve deeply into the unique factors in your genes, diet and lifestyle that are either promoting or depleting health. 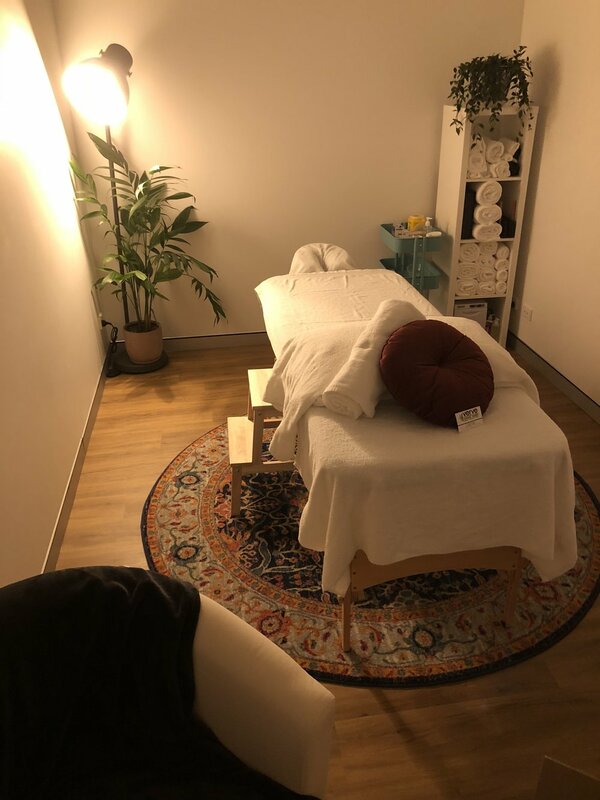 Our multi-modality clinic also allows us to get you feeling better than ever faster than ever with the perfect synergy of Acupuncture, Massage & Naturopathy all under one roof. Through deep awareness, education, and caring for your body inside and out, we can help you not only raise the standards of what health looks and feels like to you; we can help you maintain it. Click play to see what we are all about here at Verve. The greatest, most challenging, and absolutely transformational journey in this life is to love yourself. We are proud to offer acute healthcare to those that need it yesterday! 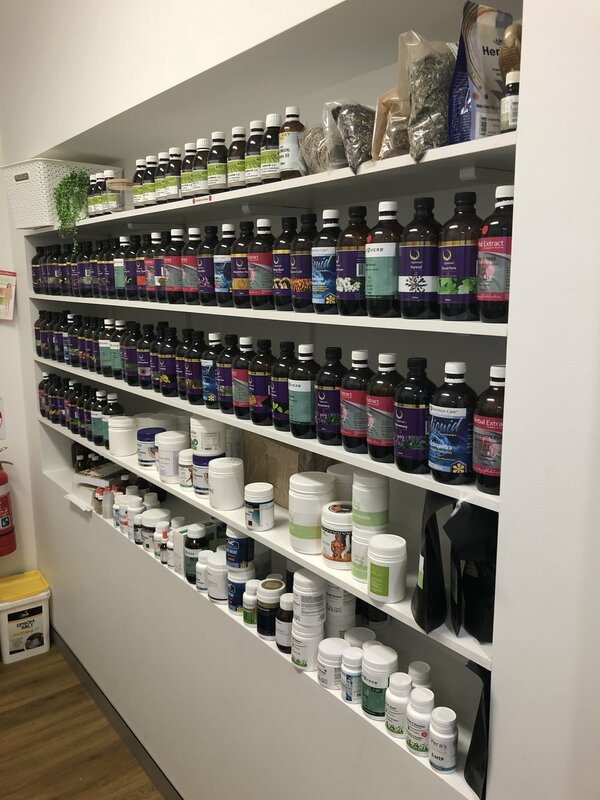 Whether it's a sniffly nose, a sore throat, a bout of gastritis or a hayfever flare, our Naturopaths can help you on the spot with premium practitioner-only herbal remedies and supplements. Acute-care consultations are just 15 minutes - because we know what it's like to be sick, and how hard it can be to find help, naturally and quickly. 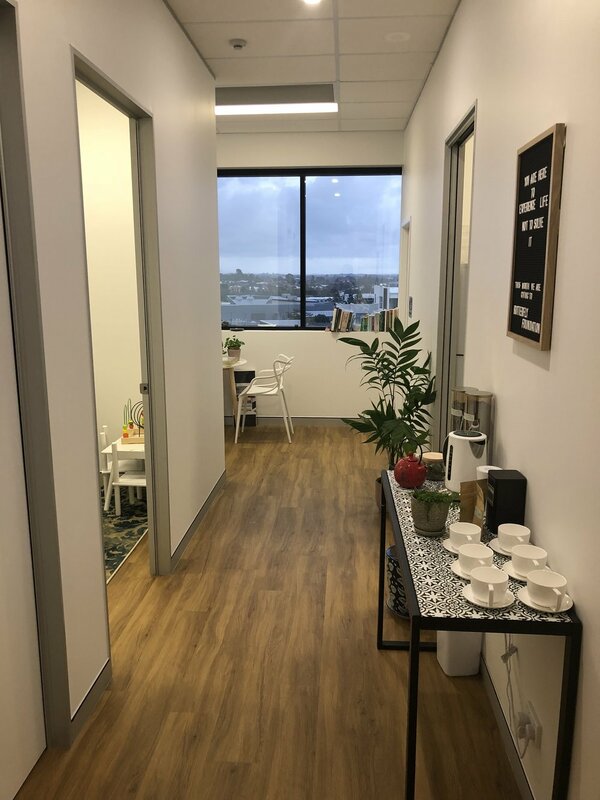 Our Clinic is located at 1642 Anzac Avenue in North Lakes. Jump in the lift and find us on Level 2.